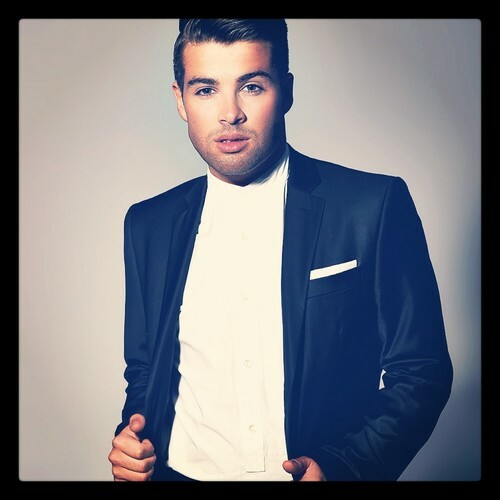 Winner of the X Factor in 2009, and then Popstar to Operastar in 2011, Joe McElderry has packed a lot into his 23 years. The singer from South Shields is also known for his charity work and his close relationship with fans, who cover all ages. Joe is a genuine family entertainer. With four albums under his belt (the first X Factor graduate to do so) and a fifth one coming up, Joe has a wealth of songs to draw upon for any performance. Currently on tour, we’re thankful for Joe for taking time out to talk to us. You’re famously a Geordie. How much would you consider yourself to be a product of the environment you were raised in? I don’t see myself as a product but I am very proud of where I am from and always forever thankful to the north east their support is incredible! X Factor and Popstar to Operastar – you won them both. If you had your time over again, would you have done both and why? If not, which of either would you have done? I 100 percent would have done both. I would not be doing what I am doing today without either of them! They were both amazing platforms to learn and perform. You parted company with Syco in 2011, and at the time said you weren’t happy with them, particularly with respect to timing. Do you feel their plans for you were in conflict with your own hopes and aspirations? I think when working with any record company, and a lot of artists will say this, there are a lot of people involved and sometimes things happen that are out of your control. But you learn from the past and move forward, and I am thankful for my time at Syco as it was an enjoyable time. Do you keep in contact with any of the “class of 2009”? We see each other now and then and try to keep in contact. How would you describe a Joe McElderry concert to somebody who has never seen you perform live before? It’s a bit of a musical experience it crosses a lot of genres but I make it a fun high energy show and involve the audience a lot. You’ve done a lot of charitable work. Is there any one cause you’re particularly proud of? I think helping out and working for any charity is a proud moment. I like to use my job and profile to raise awareness for important causes and it’s always important to give back. You’re planning to release a fifth album, can you give us a clue as to what we can expect? I am spending a lot of time working and trying out things for the album as because it’s my fifth I really want it to represent where I am in my life and career and I want it to be personal. I would love to work with a pop country band called lady antebellum I think there songwriting is incredible! Would love to write and perform a song with them. You are in the midst of a 60 date tour – what else is in the pipeline for Joe McElderry? Could you tell our readers one thing about Joe McElderry that they might find surprising? I am a bit of a prankster I like to play tricks on people! You can catch Joe McElderry on tour across the UK right now. Dates and ticket details available from his website. Next Next post: XF 80s Night: Could It Get Any Worse?